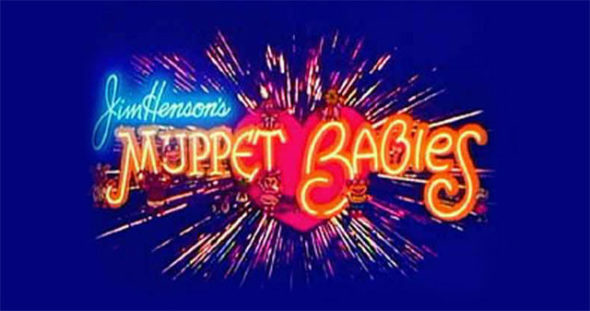 Get ready for the return of Muppet Babies. The new animated series will arrive in early 2018. The series was first announced in 2016. Will your family check out the new Muppet Babies? Tell us what you think. More about: Disney Junior TV shows: canceled or renewed?, Muppet Babies, Muppet Babies: canceled or renewed? And watch abc cancel it after year. ABC has destroyed muppet brand.